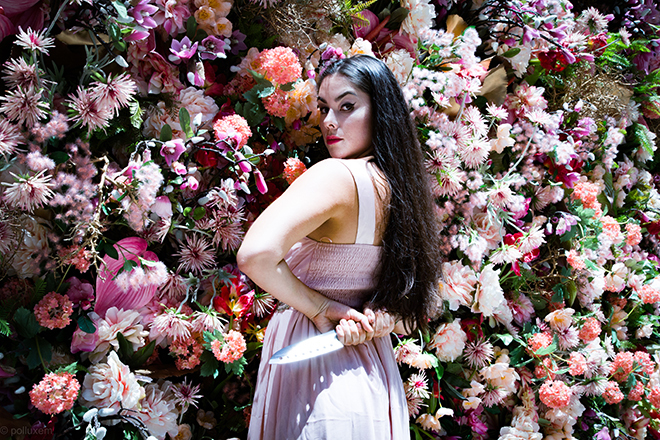 I am so extra and love any opportunity to dress up #forthegram and any chance to “act” or play “makevelieve” - I should probably have been a struggling actress in another life and not a boring lawyer like now. Hence, this was, hands down The. Best. Birthday. Party. Ever. Harbour Secrets thank you for planning and coordinating the night! We had such a great time! My murder mystery party, organised by Harbour Secrets, was hands down one of the best nights I’ve ever had in my seven years in Hong Kong! The amount of thought, creativity and imagination that went into the plot line, characters and overall Hong Kong story was mind-blowing, and I’d recommend this to anyone looking to throw a totally unique and unforgettable party in Hong Kong. It’s not every night you get to sip on champagne with Suzie Wong and pretend to be a famous mama san in 1960s Hong Kong! Thank you Harbour Secrets for the great organisation. This is one of the most memorable birthdays I have ever been to!!! Little party never killed nobody? Harbour Secrets was delighted to do a corporate team building for Sassy Hong Kong. Everyone LOVED the game and a couple of us even mentioned about doing it again! A really unique event! The Harbour Secrets team did a great job hosting a fun evening for us… we all got into the mystery and the characters and was the highlight of my wife’s birthday party! Thanks Harbour Secrets! The evening was fabulous! We had a blast with the murder mystery party. Thank you for all your help organising it. Amazingly unique event with a great story! The hosts made it really fun! Diverse characters and an interesting story. A great night for a group of inquisitive minds or closet actors! As a Hong Kong local, it can sometimes be difficult to find new things to try, especially on a budget. 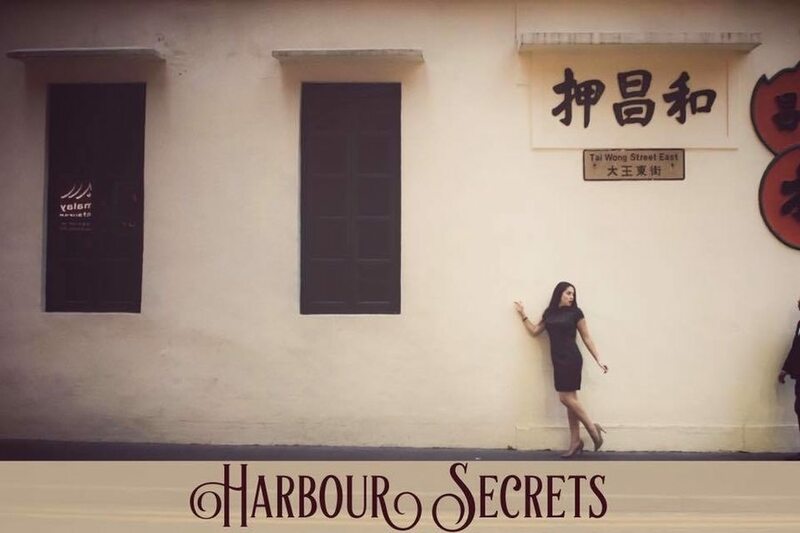 The Harbour Secrets package options meant that my friends and I were able to arrange an affordable night that was refreshingly different from our usual nights out. Thanks Harbour Secrets! Expect to see us again.